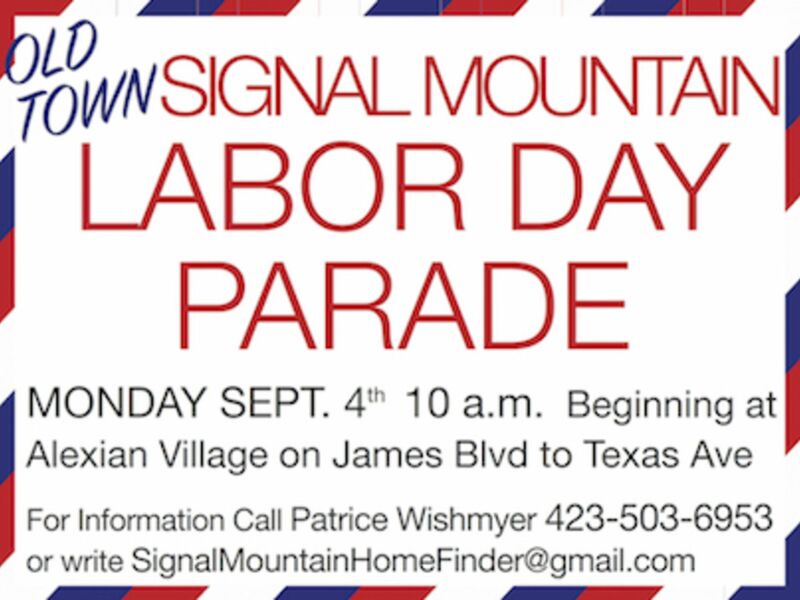 Signal Mountain Trails Map Now Available Here! 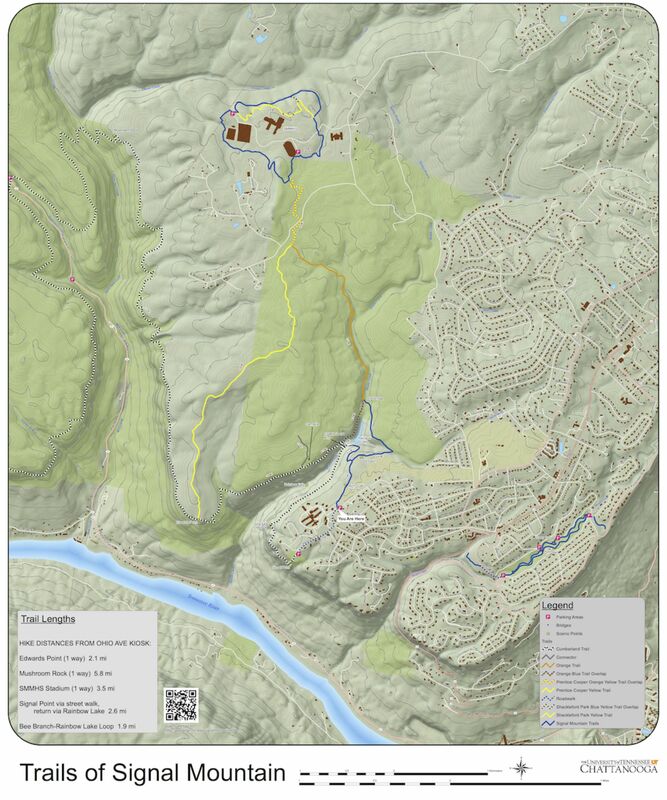 ​The Signal Mountain Trails Map is now available here. All hiking distances are from the Ohio Avenue parking at the entrance to Rainbow Lake trail.